Auriga offers end-to-end services that simplify complex supply chains. 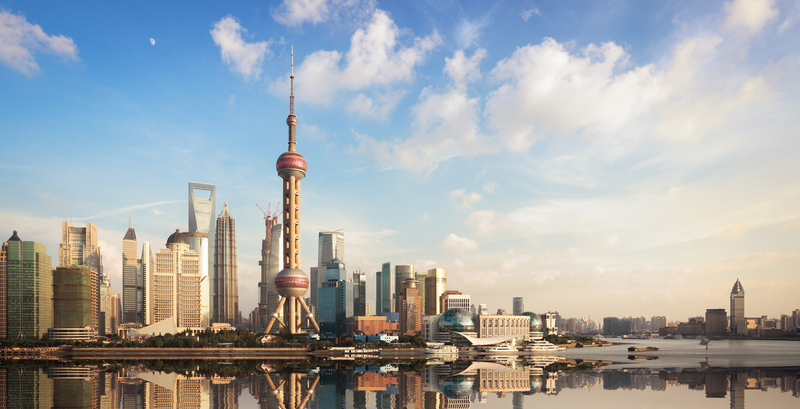 With expert teams on the ground in 8 Asian economies, we can help you expand coverage quickly and reliably. Auriga works with partners across the healthcare industry to reinvent supply chains. As one of the leading Asian pharmaceutical distribution companies, DCH Auriga combines flexible operations and comprehensive service, to fufill your market objectives with excellence. 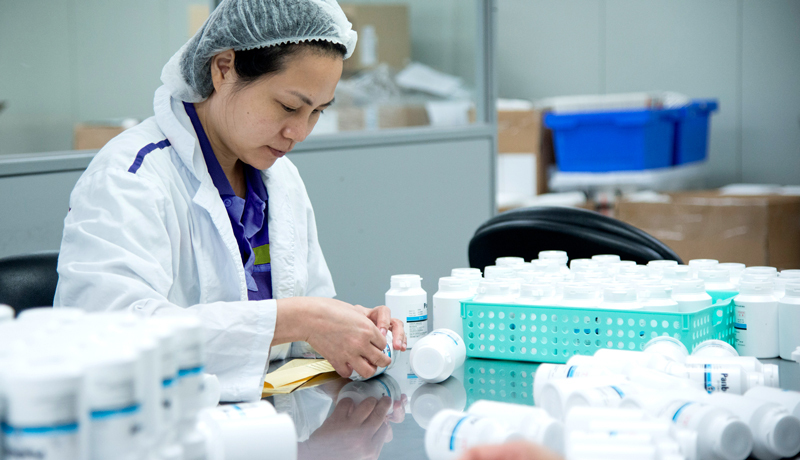 Asian Pharmaceutical Distribution Companies Bring in Tandem at Work Process! As a leading Asian pharmaceutical distribution company, DCH Auriga combines flexible operations and comprehensive service fufill your maketing objectives with excellence. It is one of the primary agendas of pharmaceutical distribution companies to lower costs associated with each of these associated units. Not just that, there are specific reasons that give these Asian pharmaceutical companies an edge over regular or unorganised distributors. With a specific process in tune and a set of professionals dealing with this whole procedure, one is bound to derive the best! Some authentic companies as the likes of Auriga have ventured into this market recently making this domain all the more profitable. Do you wish to know as to how these set of professionals make it a point to have the edge over the unorganised sector? To get answers to your queries, you just have to scroll down. Click and get to know these details before you venture into this zone. How pharmaceutical distribution companies provide an organised system? Given that the medical services in the Asian domain, especially South and South East Asia are not yet developed to a great extent, there are a number of pharmaceutical service providers who take an active part in this collaboration. However, lack of organisation and a host of other aspects make this system extremely faulty. Hence, it is important to note those reasons that make these recently developed and branched Asian pharmaceutical companies one of the most sought after on a global platform. The pharmaceutical distribution organisations ensure that the available vendors associated with this process are limited and monitored at regular intervals. There are high chances that with a number of pending orders and other aspects, traffic in receiving department as well as paperwork may go completely out of control. However, in such pharmaceutical distribution system that is headed by an organised unit, a reduced number of vendors are enough for completion of delivery and other business mechanism. These pharmaceutical distribution companies have well-trained staff, coordinating with whom is very systematic. This helps in enhancing this work process to a great extent. Working with a trained staff, this process is streamlined and hence from set-up to delivery process – everything is carried out in a specific order. With a singular stream of PO’s followed by scheduled deliveries, there is coordination in this process. With Asian pharmaceutical companies, this process is comparatively controlled and well monitored. 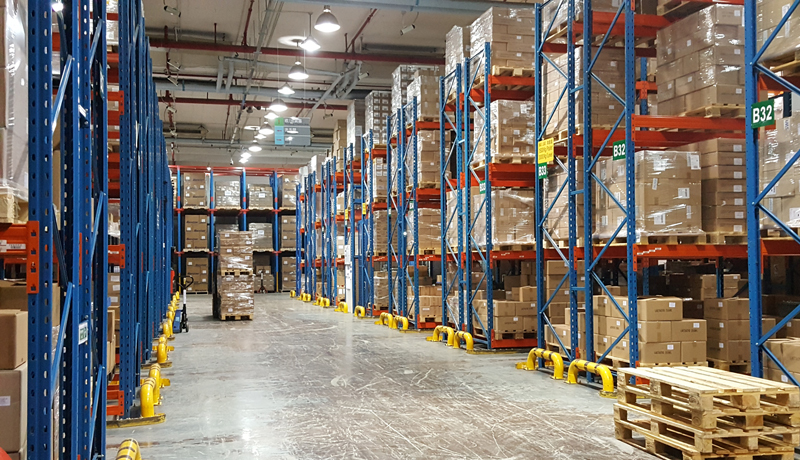 There is a specific system from warehousing to inspecting of goods to delivery – and only an organised unit can deal with this in an effective manner. With a singular delivery point, all these medical devices have a single gateway. The bigshot units – those in the likes of Auriga have reduced rates, unlike unorganised sector. Since there is a single gateway and system is in tune, therefore no additional charges are levied. Since most of these distributors of pharmaceutical products who are associated with a company follow a direct to market model, their contact with the market as well as commercial relations with clients improves. In case, you too are looking for such a company, for a formal tie-up, do check its authenticity. With the likes of Auriga branching its zones in this market, you are in for ample choice. Our local regulatory, marketing and sales teams will work with you to understand your requirements and help you achieve market success. 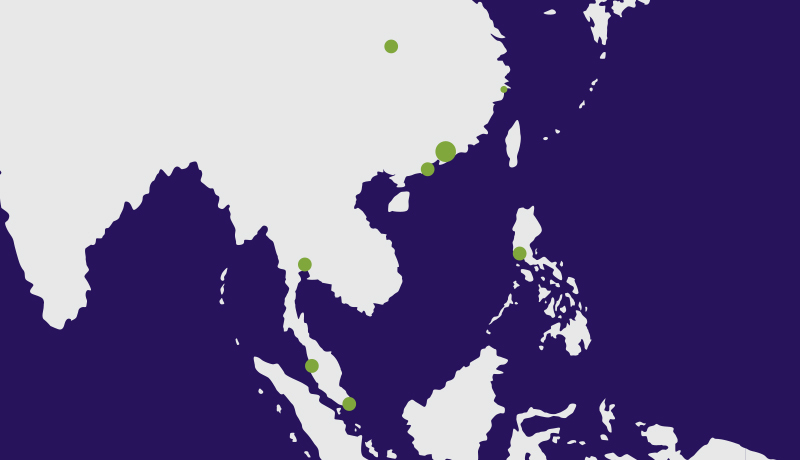 Our network covers Asia with a full range of transport and warehousing services equipped with the technology to provide total transparency and real-time data. Our supply chains are designed to be responsive and optimised to your in-market needs. Our teams have a wide range of product expertise in pharmaceuticals, devices and consumer health products and a wide customer network to help you achieve your market penetration potential. 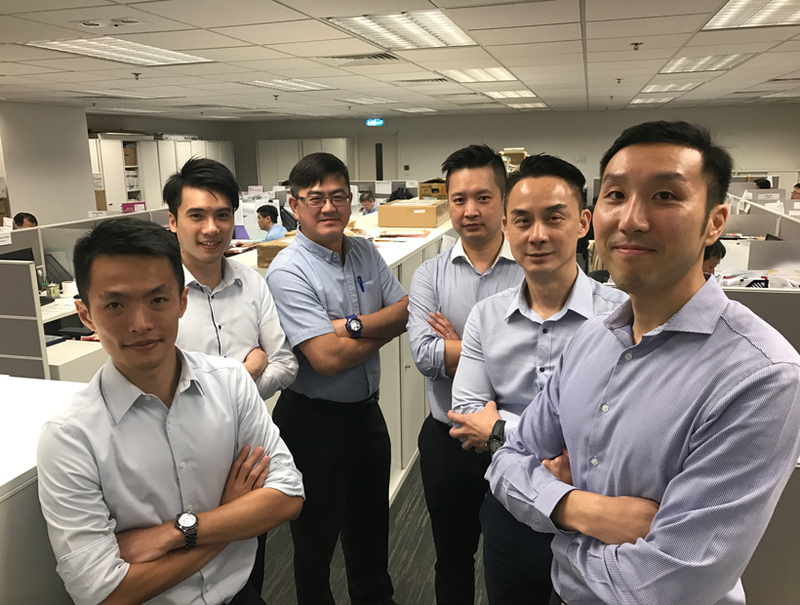 Headquartered in Hong Kong, Auriga has distribution centres and offices across 8 economies offering commercial and logistics services to the healthcare industry. 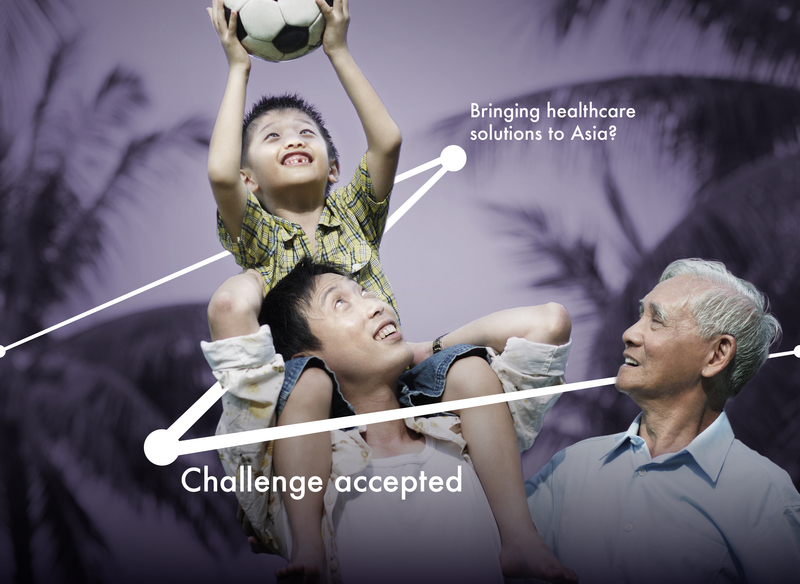 Auriga is an Asia-based integrated market management provider specialising in healthcare. For over 50 years, we’ve partnered with world-leading companies to bring essential pharmaceutical and life science offerings to Asia. 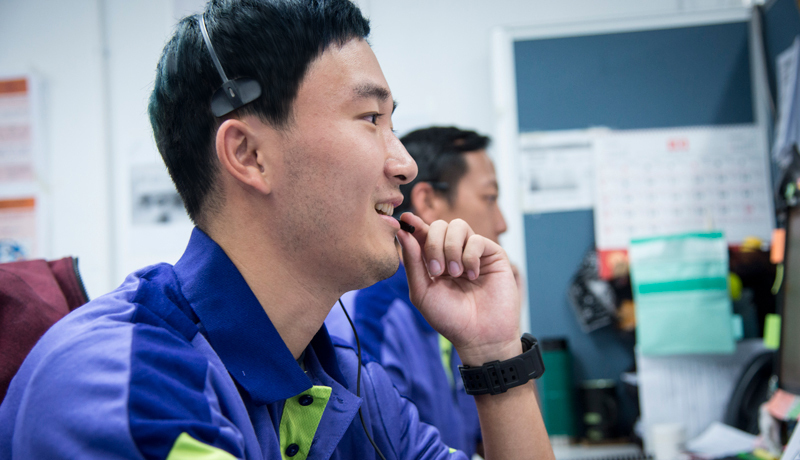 Our comprehensive commercial and logistics solutions enable our partners to access market opportunities in Asia and help deliver the best possible care to those in need. Our agile approach to market management enables us to respond faster to customer needs and stay ahead of rapidly changing market conditions. Our partners appreciate that. You will too. 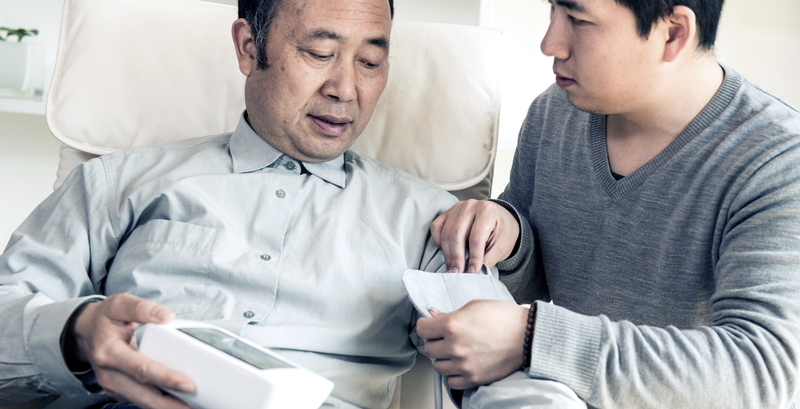 Healthcare companies seeking a distribution partner in Asia typically face a choice between small, local operators with a limited range of services or larger multi-nationals that can be inflexible and unable to respond quickly to evolving needs. Auriga is different by design. We’re a multi-national dedicated to flexible service with processes designed to leverage new technologies, new communication channels and new business models. Our Asian heritage, on-the-ground experience and regional presence lets us proactively identify and capture the opportunities most likely to result in ongoing success. We build long-term partnerships by embracing transparency and communication. Our straight-forward and collaborative approach is powered by the latest technology, informed by data and supported by a culture of service. On November 1st, 2017 LF Asia was rebranded as DCH Auriga to offer distribution solutions exclusively to the healthcare industry. 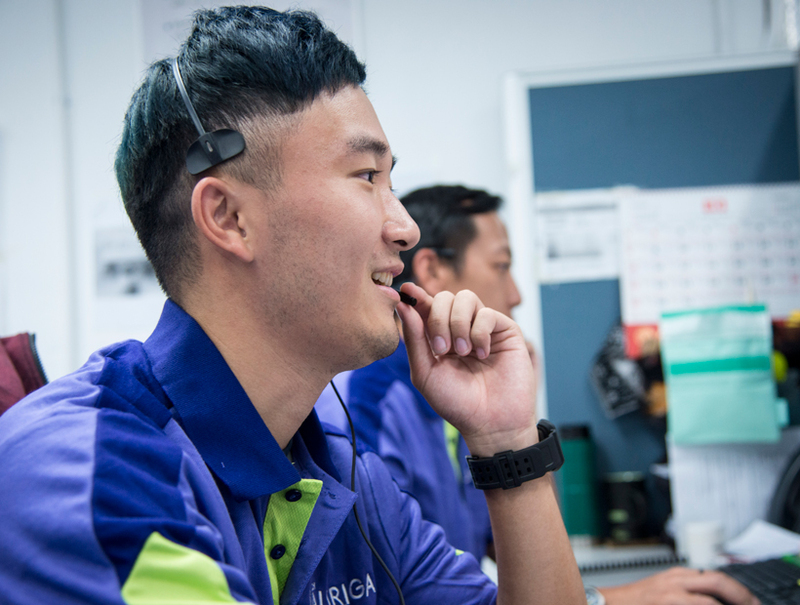 Building on more than 50 years of service, a well-established network and a new position within Dah Chong Hong Holdings and CITIC Pacific, Auriga aims to improve lives by making the right care options available across Asia. Thank you for your message to Auriga! We aim to respond within 24 hours.